A house garden was set alight, while dozens of Palestinian citizens choked on teargas during clashes with the Israeli occupation forces (IOF) at night on Wednesday in Qalqilya. Local sources told the PIC reporter that the IOF violently stormed the city and heavily fired live ammunition and teargas canisters at Palestinian citizens' houses. The sources said that Israeli teargas canisters burned and damaged a house garden owned by a Palestinian citizen in the central area of the city before civil defense crews rushed to the area and controlled the fire. 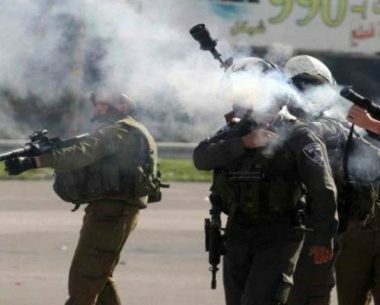 Dozens of Palestinian citizens, including children and women, suffered breathing difficulties as a result of inhaling teargas. 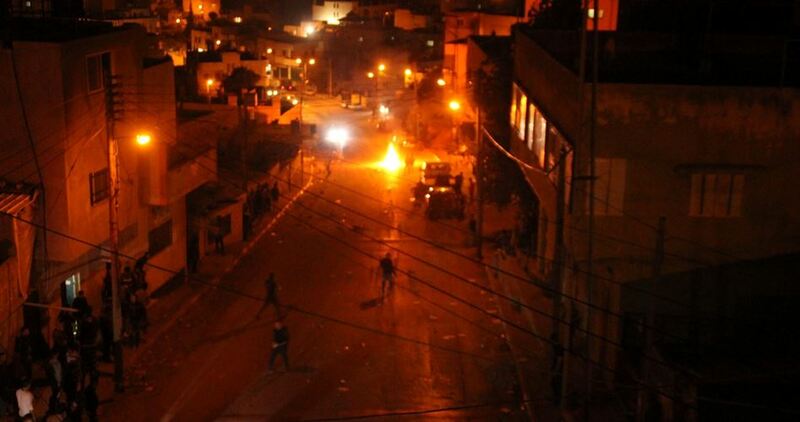 As clashes escalated, the IOF closed all entrances to Qalqilya. 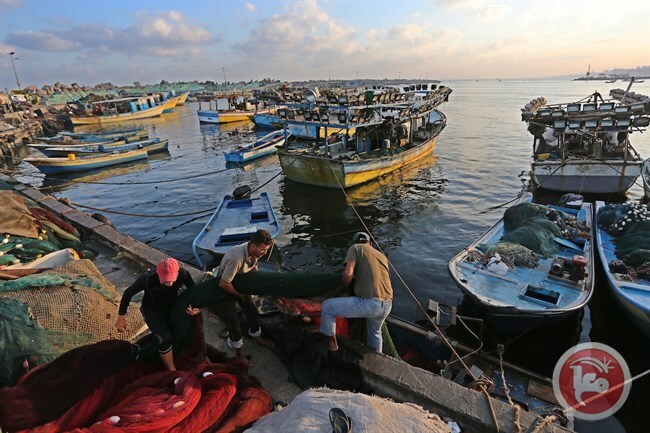 Israeli naval forces opened fire on a number of Palestinian fishing boats off the northern coast of the besieged Gaza Strip, on Wednesday morning. 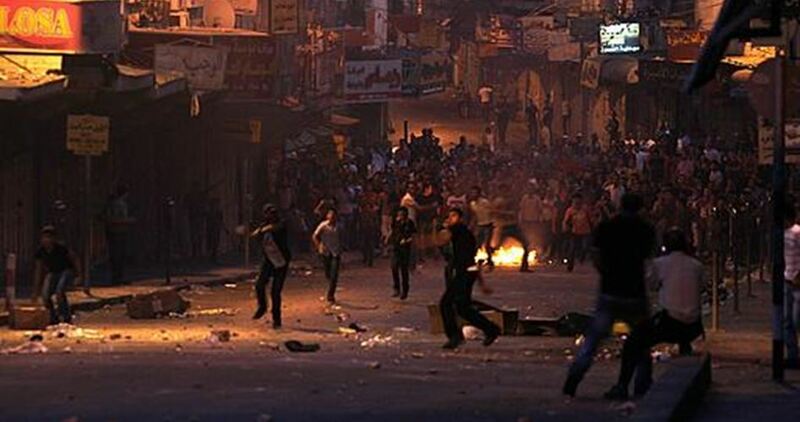 A round of clashes burst out overnight Monday in Qalqilya after Israeli military troops rolled into the city and attacked Palestinian civilians. Shortly before the clashes, Israeli army jeeps were caught at the northern entrance to the city and in al-Nakar neighborhood. The Israeli occupation forces attacked Palestinian locals with randomly-fired barrages of teargas canisters, resulting in scores of suffocation cases. Israeli soldiers also provocatively searched Palestinian civilians and vehicles passing through Qalqilya’s northern entrance. 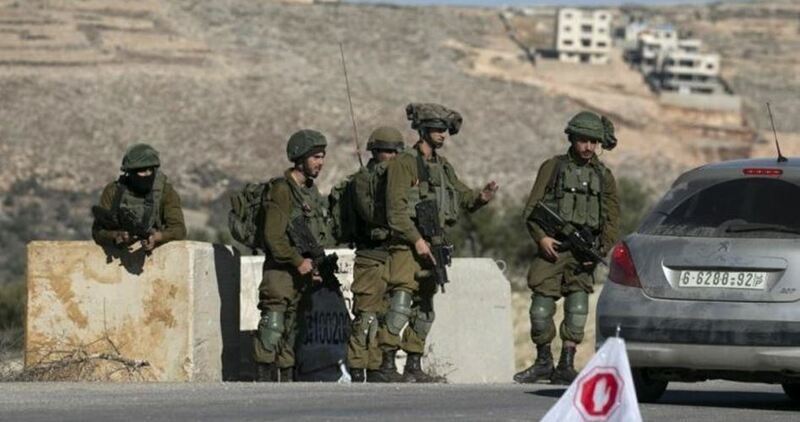 The Israeli occupation forces on Monday sealed off the main entrances to Jenin province, in the northern West Bank, and cracked down on Palestinian civilians. Israeli soldiers deployed across Yabad subjected Palestinian farmers to intensive questioning. Sometime earlier, two Palestinian children—Abdullah Abu Bakr and Zeid Baajawi—were detained by the occupation forces for hours at the main entrance to the town. Palestinians passing through the area have also been made to endure exhaustive search and questioning. A state of tension has rocked Jerusalem’s holy al-Aqsa Mosque after an Israeli policeman was caught carrying a bottle of wine in its plazas at noontime Sunday. Director-General of the Awqaf Department, Azzam al-Khatib, slammed the incident which he said is a serious provocation to the Muslim worshipers. Al-Khatib called for prosecuting the cop and banning him from the site once and for all. He further railed against a break-in by Israel’s agriculture minister and dozens of fanatic settlers at the site, saying the Islamiq authorities have updated Jordan on the violations and pushed for a serious reaction. Israeli forces opened fire on Sunday on Palestinian farmers in the southern besieged Gaza Strip. A Ma'an reporter said that Israeli forces opened fire on Palestinian farmers as they were working near the return camps, east of Khan Younis district, in southern Gaza. Additionally, sources mentioned that south of the Khan Younis district, Israeli forces repeatedly opened fire at farmers for unknown reasons. No injuries were reported from neither incidents. 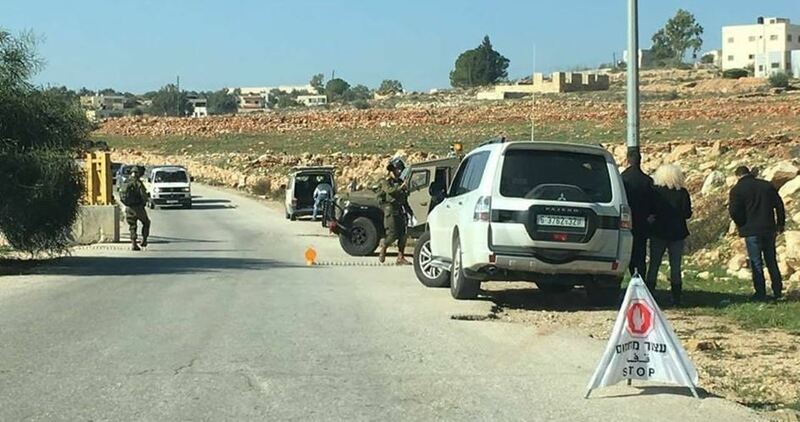 The Israeli occupation forces (IOF) on Saturday prevented Palestinian citizens, for the second consecutive day, from staying in or reaching Salama hamlet, west of al-Khalil. Local sources told the Palestinian Information Center (PIC) that the IOF on Friday declared the hamlet a closed military zone. Several citizens from the nearby Palestinian town of Tarqumiyah returned for the second time on Saturday to the hamlet and embarked on cleaning its yards and planting its lands to protect it from being annexed for settlement activity, but Israeli soldiers showed up and forced them to leave, according to the sources. An 82-year-old citizen suffered from inhaling tear gas when Israeli forces stormed the hamlet and attacked them. Last month, hordes of Jewish settlers stormed the hamlet several times in an attempt to annex it to their illegal settlement, which is called Telem. 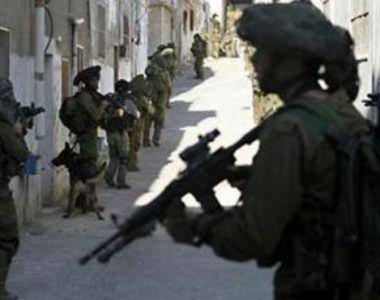 Three Palestinian citizens were kidnapped and three others were injured at dawn Saturday during IOF campaigns in different West Bank areas. 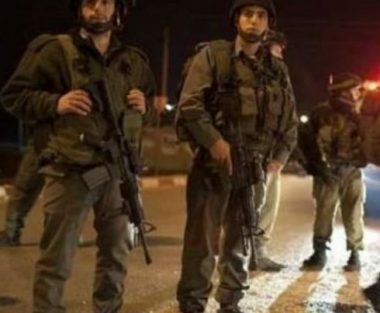 In Nablus, Israeli soldiers rounded up a young man identified as Alaa al-Tashtoush at Huwara checkpoint and took him aboard a military vehicle to an unknown place. Other two young were also taken prisoners during an IOF campaign in Nablus and one of them was released later. In Bethlehem, another young man called Muntaser al-Attrash was kidnapped from his home in the city. In another context, two Palestinians, including a teenager, were wounded by Israeli gunfire during clashes with the IOF in Nablus city. Another young man identified as Issa Hashash was run over deliberately by an Israeli patrol vehicle as it was leaving al-Quds street near Balata refugee camp at dawn. A medical source told the Palestinian Information Center (PIC) that the young man was rushed to a local hospital in critical condition. 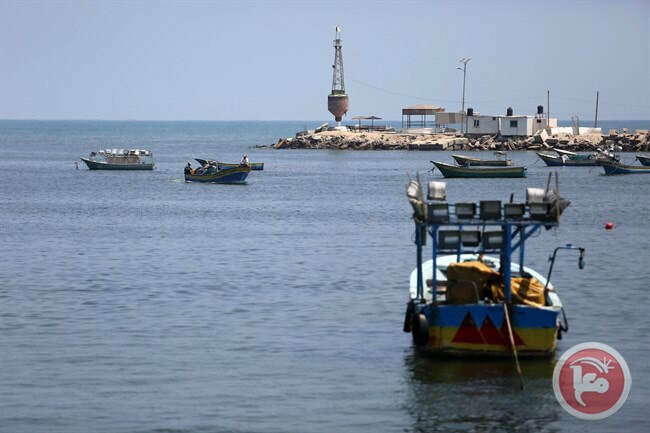 Israeli war boats opened fire at Palestinian fishermen off the coast of Beit Lahiya in the northern besieged Gaza Strip, on Saturday morning. Witnesses told a Ma'an reporter that the Israeli navy opened fire at Palestinian fishermen working inside the allowed fishing zone. 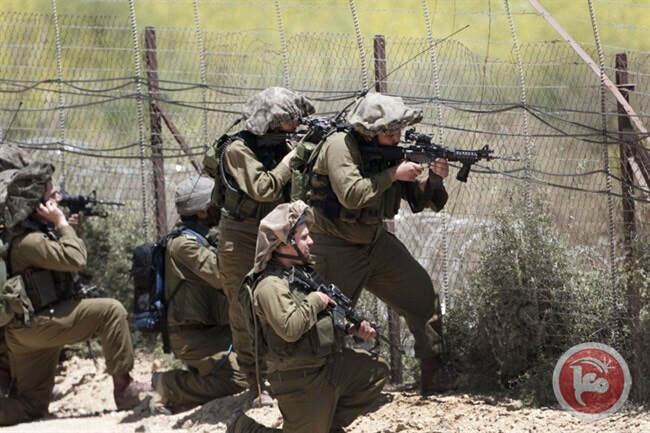 Meanwhile, Israeli forces deployed at military towers in the Khuzaa village of eastern Khan Younis, in the southern Gaza Strip, opened fire at Palestinian farmers working in their lands in the area. Farmers were forced to leave their lands in fear for their lives. 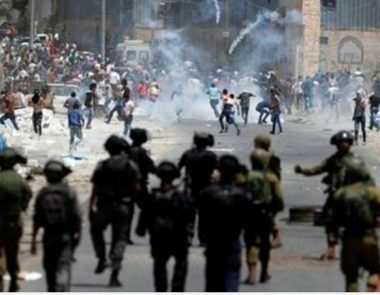 Israeli soldiers invaded, on Saturday at dawn the northern West Bank city of Nablus, and injured two Palestinians during ensuing protests. 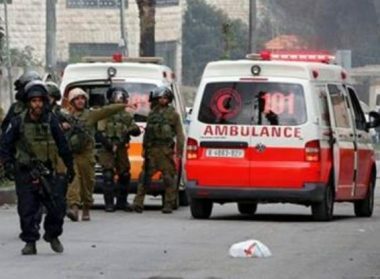 Media medical sources in Nablus said a young man, identified as Issa Hashash, 21, was rushed to Rafidia hospital in a moderate condition, after the soldiers shot him with a rubber-coated steel bullet above his right eye, before ramming them with one of their jeeps. They added that the soldiers also shot Mohammad Radwan Samehna, 17, was shot with a rubber-coated steel bullet in his right hand. 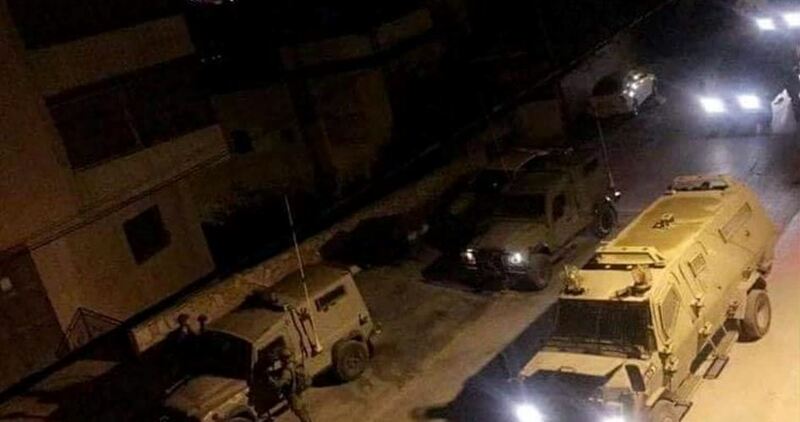 Israeli soldiers invaded, on Friday evening, the al-Walaja Palestinian village, northwest of Bethlehem in the occupied West Bank, and caused many residents to suffer the effects of teargas inhalation. Media sources in the village said several army jeeps invaded the community, and attacked Palestinian protesters with rubber-coated steel bullets and gas bombs. They added that several Palestinians suffered the effects of teargas inhalation, and received the needed treatment. Furthermore, the soldiers parked several jeeps at the entrances of the village, and prevented the Palestinians from entering or leaving it.